Postcards for Coffee Marketing Success! 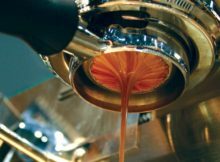 Are you listening to your coffee customers? © 2019 My Coffee Pro.